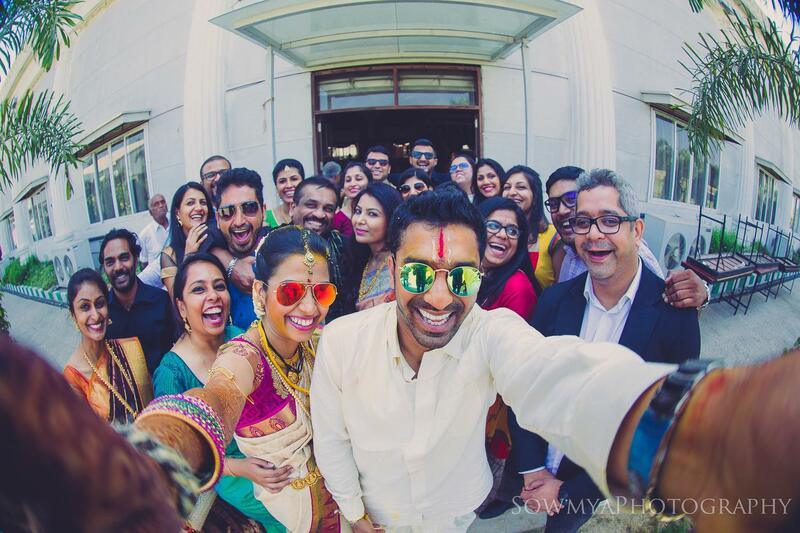 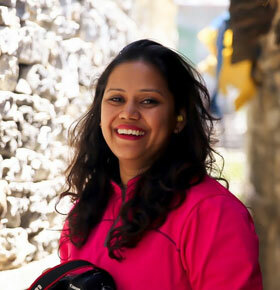 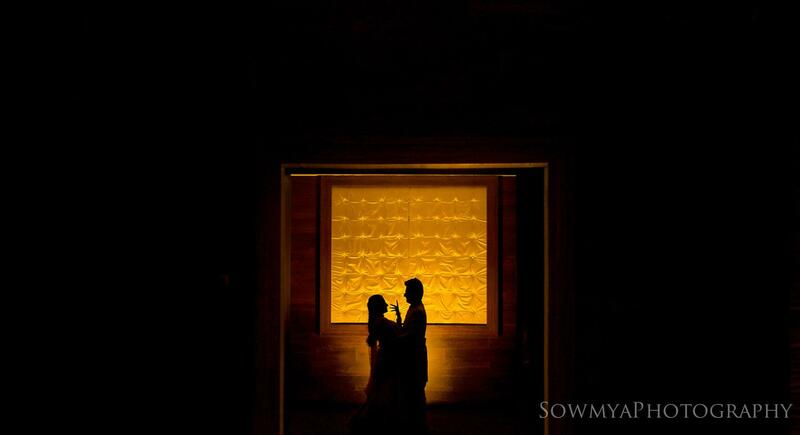 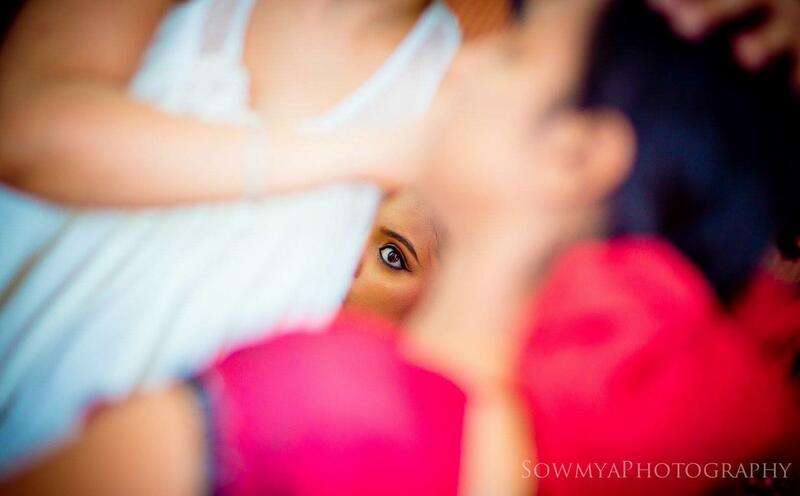 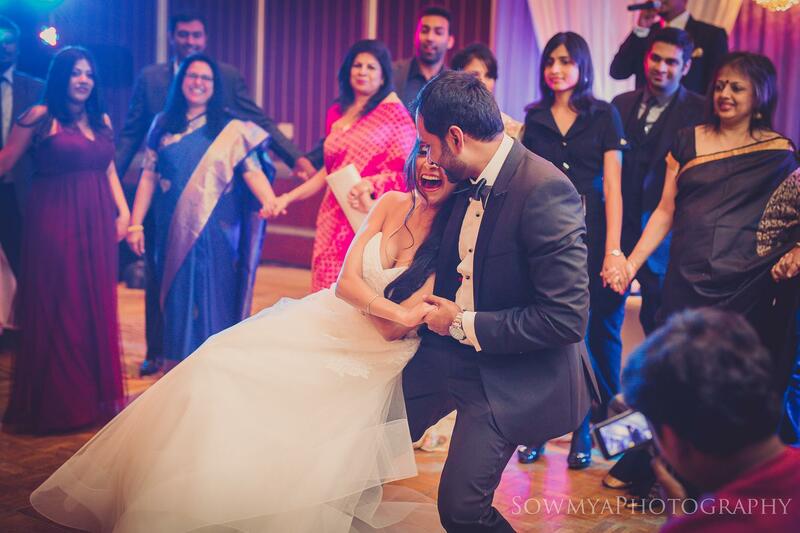 I am Sowmya Mense, Bangalore based Wedding Photographer. 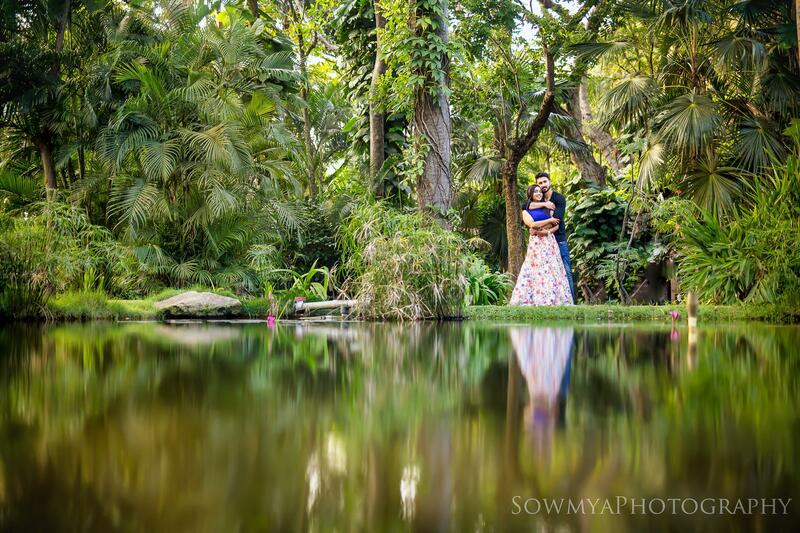 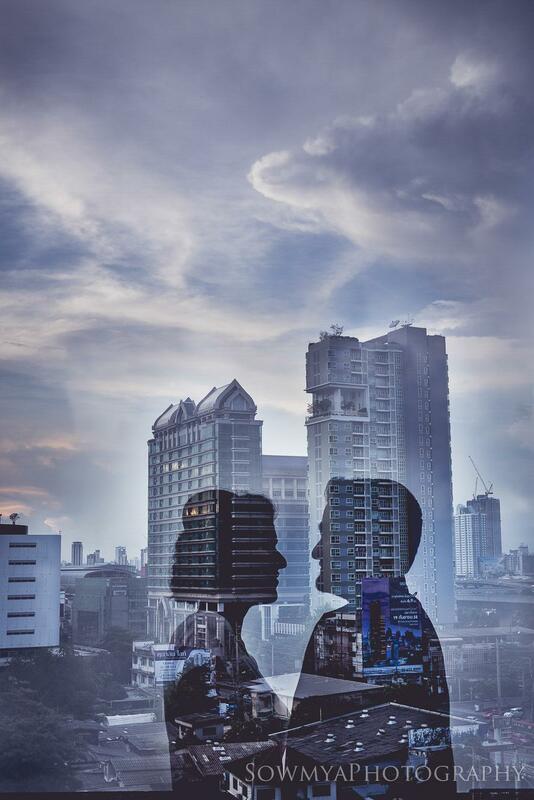 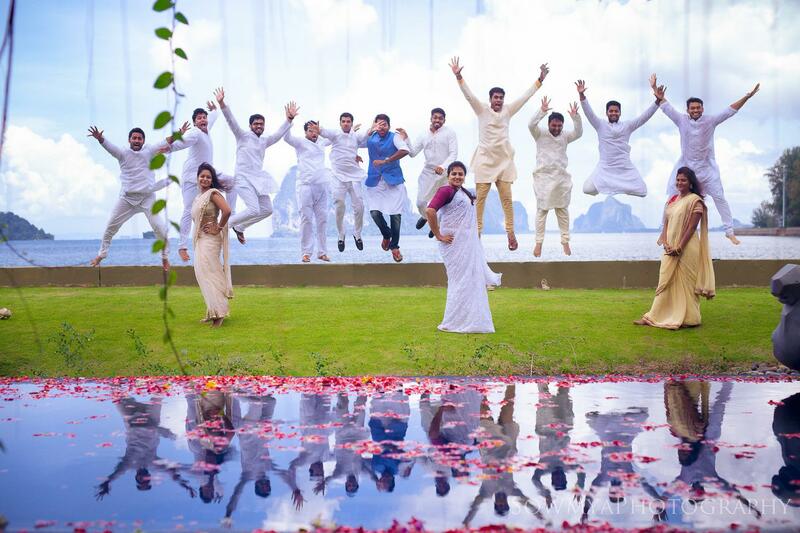 I am the founder of SowmyaPhotography, which is now a dynamic team of professionals for Creative Candid Wedding Photographers & Cinematographers. 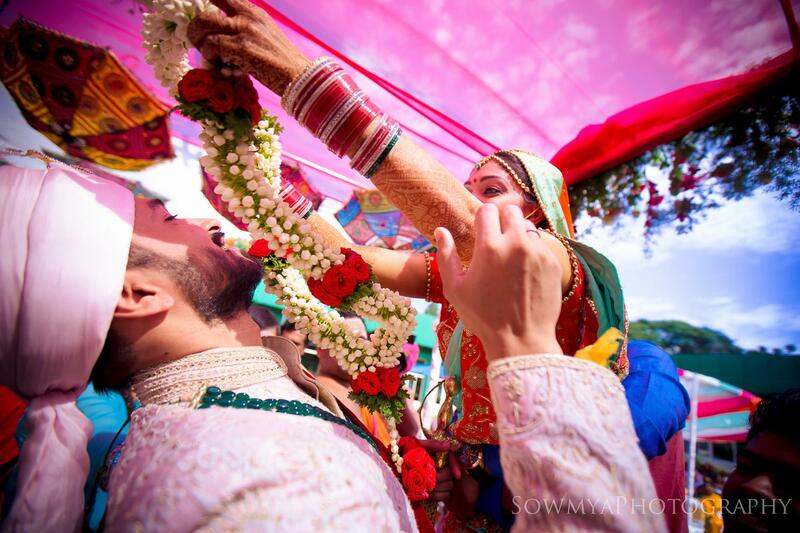 Being in this industry for more than 7 years now, we have covered more than 200+ weddings world-wide. 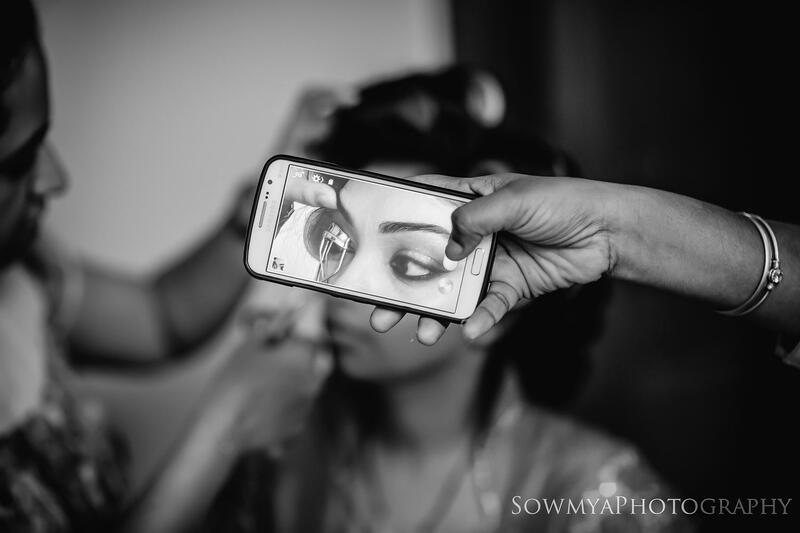 We have been listed as one of the best Wedding Photographer in South region & among India’s Top 20 best wedding photographers in various blogs. 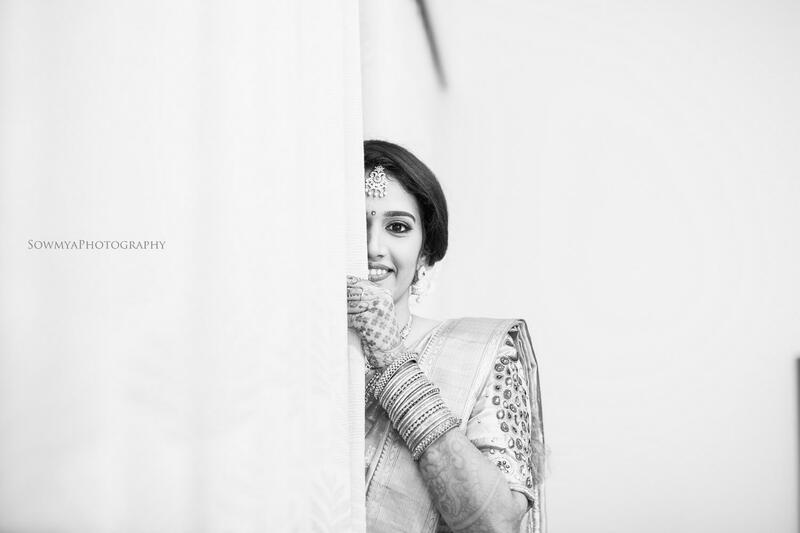 We love capturing every elements of weddings – people, emotions, drama, action, portraiture, landscape, macro, and many added turning them into single frame of beautiful memoirs. 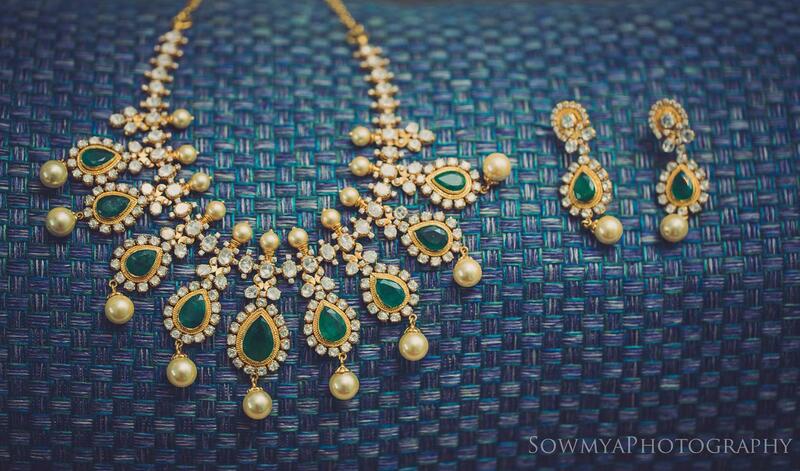 Witnessing various rituals amidst diverse cultures, we capture different emotions through our lens which speaks abundance about our work.